Last year, Microids announced several titles for Switch, including Blacksad. We finally have an update on the project, which is titled Blacksad: Under the Skin. Blacksad: Under the Skin is based on the world of the comic series. The new title is set for 2019, pushed back from its original Q4 2018 launch window. For the first time, players will be able to see their hero John Blacksad in 3D, along with some of the game’s settings: the boxing club where his investigation begins or an alley in the city of New York, as imagined by Pendulo Studios and YS Interactive. 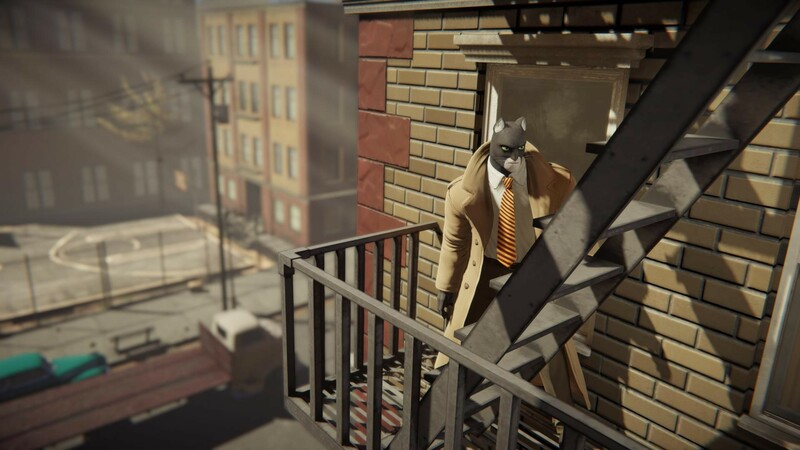 As part of this novelesque exclusive adventure, players will play the private detective John Blacksad, a cynical, seductive and nonchalant anthropomorphic cat. “We want the player to discover all sides of John Blacksad’s complex personality and choose the one he wants to be.” Declares Josue Monchan – Game Designer at Pendulo Studios. In 1950s New York, Joe Dunn, the owner of a humble boxing club is found hanged. At the same time, Robert Yale, his protégé and greatest hope, is reported missing. Although overwhelmed by these terrible events, Joe Dunn’s daughter, Sonia, decides to continue working towards her father’s dreams: she takes over the boxing club and calls on John Blacksad to investigate this mysterious disappearance. It’s the eve of the fight of the year and the club, which is in serious financial difficulties, will not survive Robert’s withdrawal. The investigation will lead John Blacksad to the very heart of a world in which corruption reigns supreme. 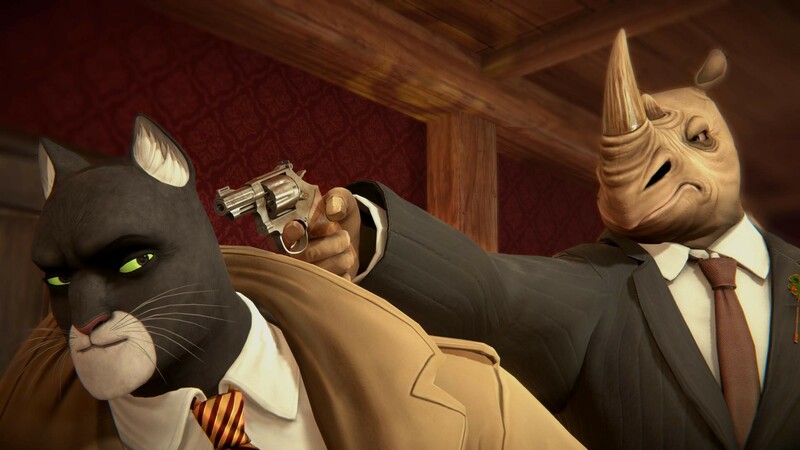 We have the first screenshots from Blacksad: Under the Skin below.